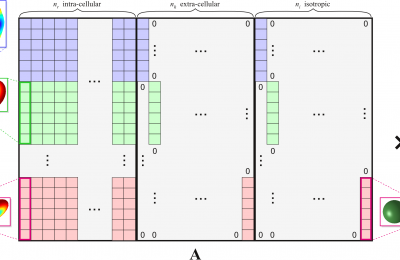 The paper Connectivity and tissue microstructural alterations in right and left temporal lobe epilepsy revealed by diffusion spectrum imaging has been accepted in NeuroImage: Clinical. 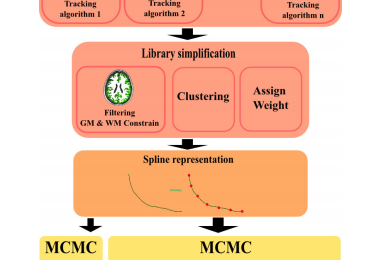 The paper COMMIT: Convex Optimization Modeling for Microstructure Informed Tractography has been accepted in IEEE Transactions on Medical Imaging. 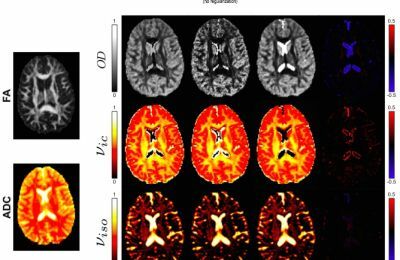 The paper Accelerated Microstructure Imaging via Convex Optimization (AMICO) from diffusion MRI data has been accepted in NeuroImage. 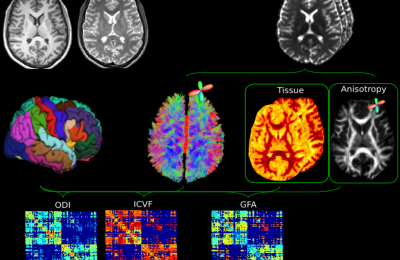 The paper Global tractography with embedded anatomical priors for quantitative connectivity analysis has been accepted in Frontiers in Neurology - Brain Imaging Methods. 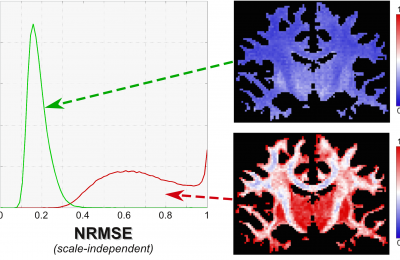 The abstract "On evaluating the accuracy and biological plausibility of diffusion MRI tractograms" has been specially selected for a power pitch at the annual ISMRM meeting! 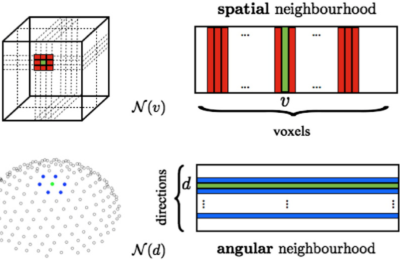 The paper Structured sparsity for spatially coherent fibre orientation estimation in diffusion MRI has been accepted in NeuroImage.